Albert Edward Litherland, "Ted," nuclear physicist (b at Wallasey, Eng 12 Mar 1928). Ted Litherland received a BSc in 1949 and a PhD in 1955 from the U of Liverpool. He was a National Research Council Fellow (1953-55) and a career scientist (1955-66) with Atomic Energy of Canada Ltd.
Alexander Edgar Douglas, physicist (b at Melfort, Sask 12 Apr 1916; d at Ottawa 26 July 1981). Educated at the University of Saskatchewan and Pennsylvania State University, he joined the National Research Council's physics division in 1941. 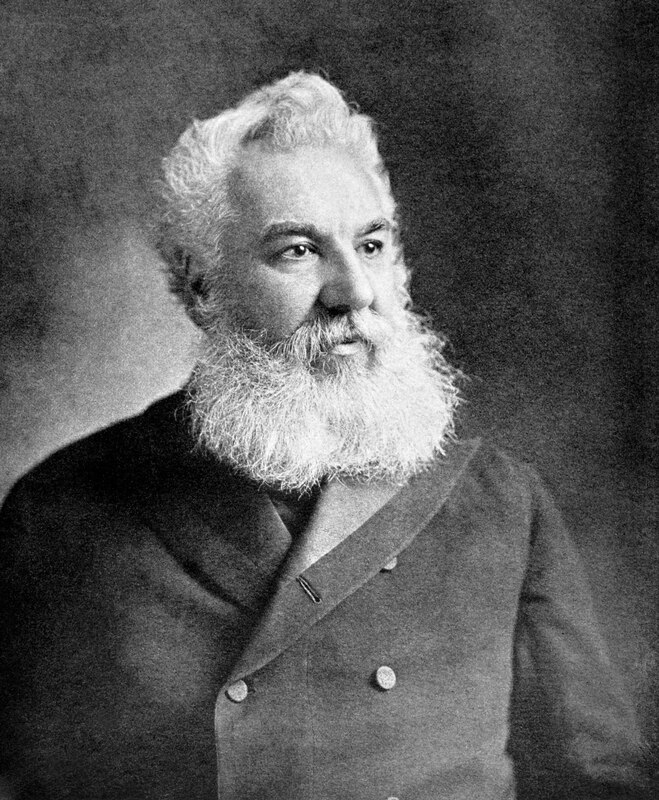 Although Alexander Graham Bell is most famously credited as the inventor of the telephone, he also coached what was arguably the world’s most advanced aviation team of the early 20th century. Alice Vibert Douglas, astronomer (b at Montréal 1894; d at Kingston Ont 2 July 1988). Douglas received her doctorate from McGill in 1926. During WWI she was engaged in war work in England and then studied at the Cambridge Observatory and the Cavendish Laboratory 1921-23. Andrew McKellar, astrophysicist, molecular spectroscopist (b at Vancouver 2 Feb 1910; d at Victoria 6 May 1960). McKellar received the MBE in 1947 for his work in WWII as a research officer in the Royal Canadian Navy. André Joseph Cipriani, biophysicist, avid sportsman, bon vivant (b at Port-of-Spain, Trinidad 2 Apr 1908; d at Deep River, Ont 23 Feb 1956). Arthur Edwin Covington, scientist, astronomer (born at Regina 21 Sept 1913; died at Kingston, Ont, 17 Mar 2001). 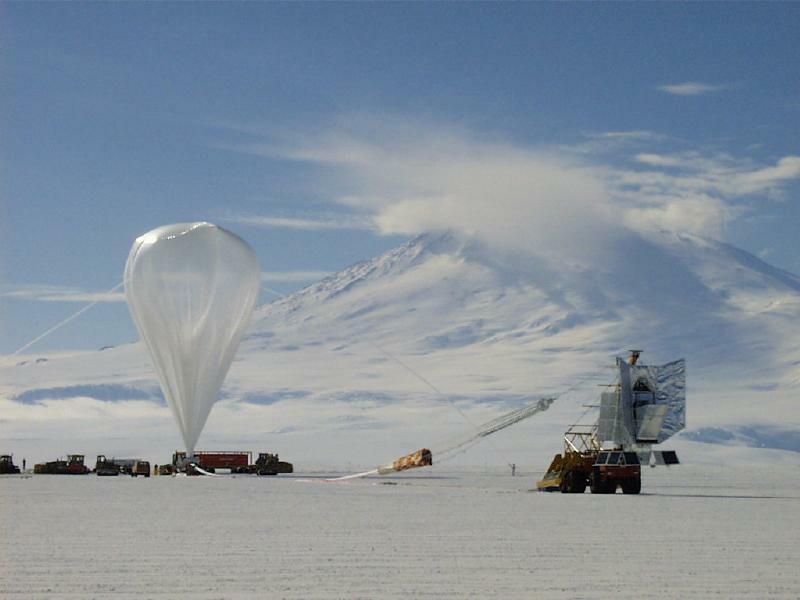 He earned a BSc and MSc in physics from UBC and completed his doctoral degree and post-graduate studies in nuclear physics at the University of California at Berkeley. Bertram Neville Brockhouse, physicist (born 15 July 1918 in Lethbridge, AB; died 13 October 2003 in Hamilton, ON). Brockhouse pioneered the use of thermal neutrons to study structural, dynamical and magnetic aspects of the behaviour of condensed matter systems at an atomic level. Boris Peter Stoicheff, physics professor (b at Bitola, Yugoslavia 1 June 1924). A specialist in spectroscopy, laser physics and nonlinear optics, he is known for his innovative use of lasers. After receiving a PhD from U of T in 1950 he joined the National Research Council of Canada in 1951. CANADIANS ARE masters of the universe. Just look at the numbers. Sure, the U.S. leads the world in spending on space research, laying out roughly US$7 per American each year, while Britain, France and Germany budget between US$4 and US$5 for every citizen. Carlyle Smith Beals, astronomer (b at Canso, NS 29 June 1899; d at Ottawa 2 July 1979). Astronomer and assistant director of the Dominion Astrophysical Observatory, Victoria, BC, until 1946, Beals was Dominion Astronomer in Ottawa until his retirement in 1964. Clarence Augustus Chant, professor of astrophysics (b at Hagerman's Corners, Ont 31 May 1865; d at Observatory House, Richmond Hill, Ont 18 Nov 1956). He is often called the "father of Canadian astronomy" because he trained so many young astronomers. David Arnold Keys, physicist (b at Toronto 4 Nov 1890; d at Ottawa 28 Oct 1977). He was a much-loved professor at McGill 1922-47 and thereafter the "mayor of Chalk River" - administrative manager of the Canadian atomic project. After research on antisubmarine warfare with J.C.
Derek York, geophysics professor, science writer (b at Normanton, Yorkshire, Eng 12 Aug 1936; d at Toronto, 9 Aug 2007). A leader in the field of potassium-argon dating of rock, Derek York was a foreign principal investigator for NASA during the Apollo missions to the moon. Donald Allan Ramsay, CM, FRSC, FRS, physicist (born 11 July 1922 in London, England; died 25 October 2007 in Ottawa, ON). Donna Theo Strickland, physicist (born 27 May 1959 in Guelph, ON). 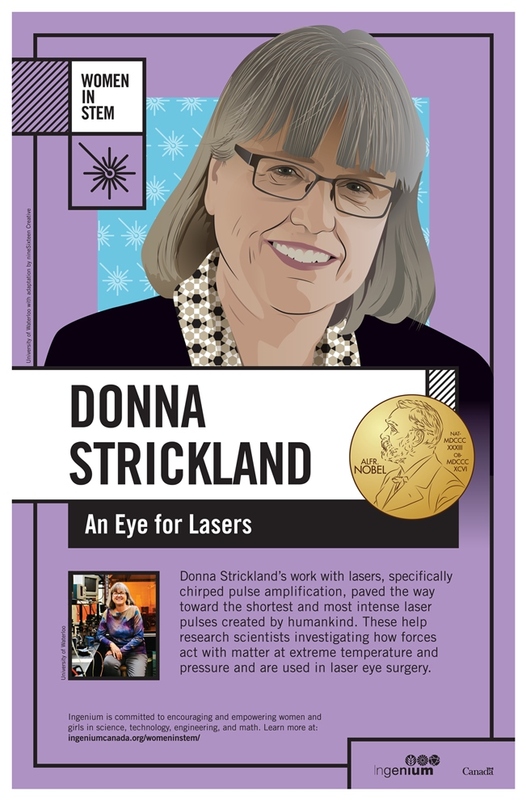 Donna Strickland is a pioneering physicist, known for her work on ultrafast lasers. She is currently a professor of physics at the University of Waterloo. She has authored more than 90 publications and has made seminal contributions to the field of laser technology. In 2018, Strickland was jointly awarded the Nobel Prize in Physics for her work on the development of laser technology. 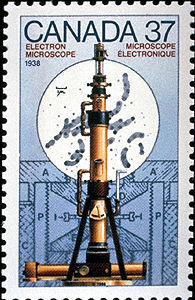 When he came to McGill in 1898 as Macdonald Professor of Physics, Rutherford had begun studying radioactivity at Cambridge and his work at the Macdonald Physics Building, then one of the best equipped laboratories anywhere, was subsidized by William MACDONALD himself.